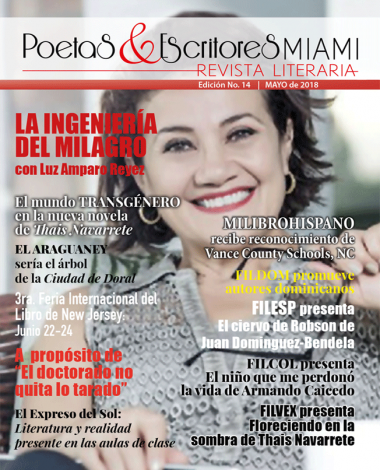 Susana Illera Martinez is a Colombian-American author with more than two decades of experience in publicity, marketing, and design. 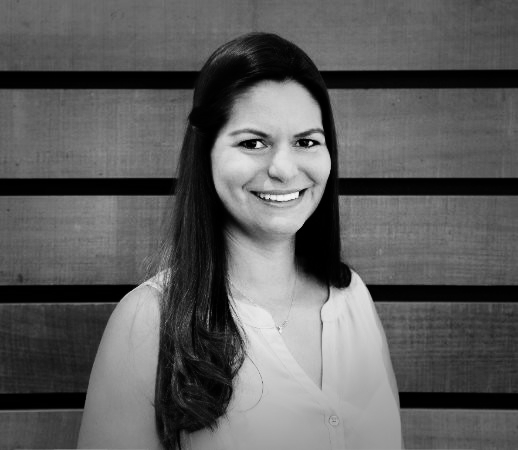 Based in Miami, Florida, Susana specializes in the art direction and development of packaging for consumer brands. Her creativity goes far beyond digital media and visual representation, as she has been writing and creating from a very young age. She discovered her passion for fabricating stories and fantasies both in and out of the school environment, obtaining prizes in various contests for oratory and storytelling. Her passion for spoken word also manifested itself in different ventures in her life, such as producing and hosting radio shows in Ecuador, where she resided for 25 years. Fueled by sleepless nights and her irrepressible desire to learn new things, she decided to confront the challenge and assemble, edit, and self-publish her first book, filled with her own texts and poems. Throughout this journey, some of her poetry has been the muse of two musical arrangements by composer Emmanuel Berrido. Her pieces can be heard in Berrido’s “Nocturna para Soprano y Guitarra” (2018), and “Poemas de Color Púrpura” (2014), for baritone and piano. 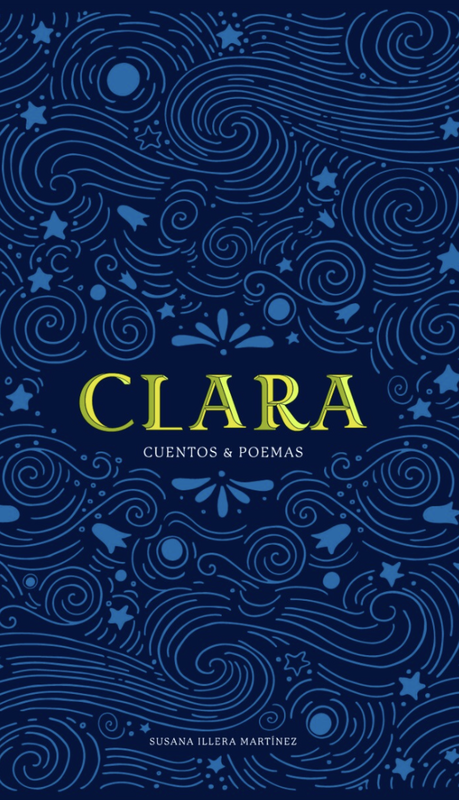 Clara ~ Cuentos y Poemas, awakened Susana’s vocation to continue writing. Since then, Clara has become her alias as a writer, as well as the bridge to a world she never planned on revealing. Today, it is a literary piece that calls to lovers of poetry and storytelling, and one with which we can all feel identified.